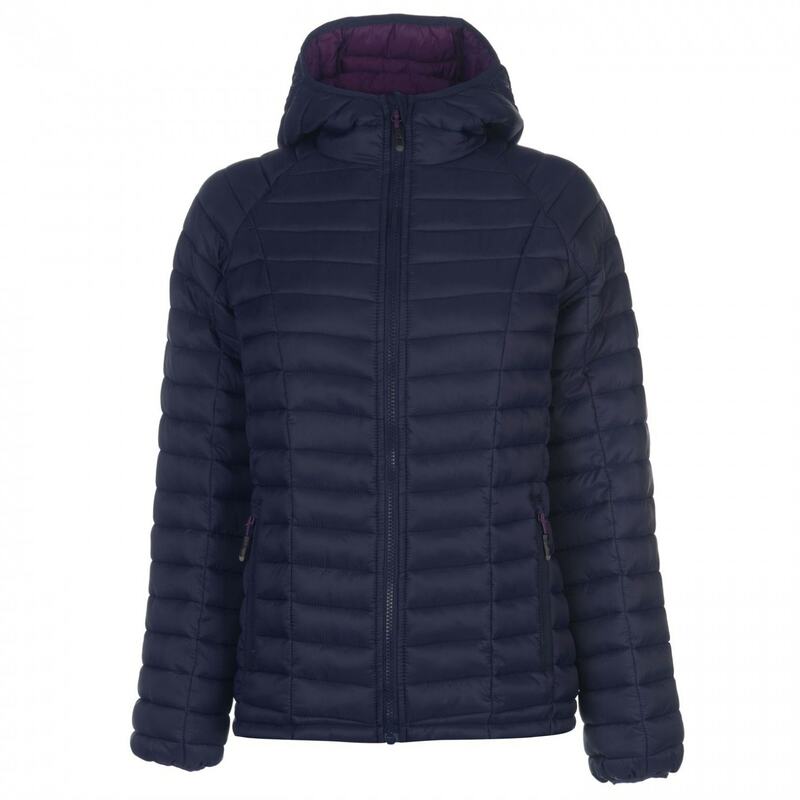 The Karrimor Hot Crag Insulated Jacket is the ideal attire for when the colder weather hits. 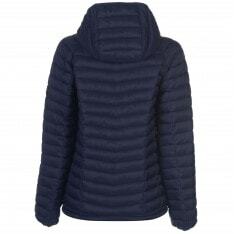 Its quilted construction features insulated filling to promote warmth. 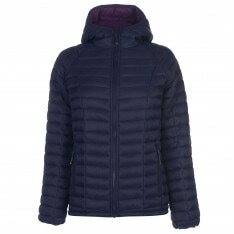 This jacket is complete with a full length zipped fastening, long sleeves with elasticated cuffs, fixed hood and two zipped pockets. 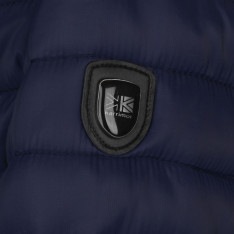 Karrimor branding completes the look.